Every day, at least since early September, we’ve heard a barrage of commentators, “experts”, talking heads and pundits expound on the “credit crisis”. Credit has dried up, we’re told. 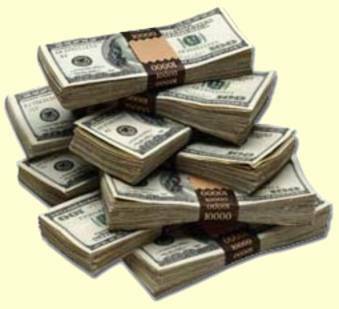 Companies cannot get financing. Banks refuse to lend to each other. 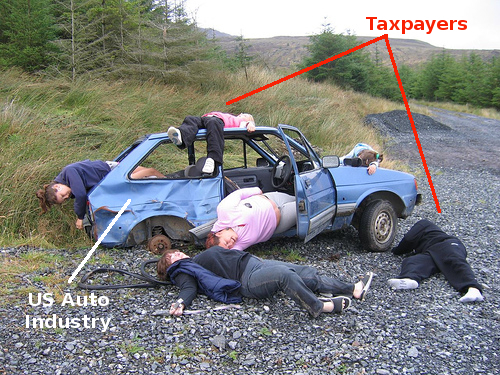 The rhetoric has been used as justification for everything from the “bailout” packages (at a cost of $7,546 per taxpayer, and counting…) to the nationalization of insurance companies and, coming soon, automobile manufacturers. But has credit actually dried up? What does the hard data tell us? Well, according to data produced by the US Federal Reserve, lending activity does not appear to be slowing down. 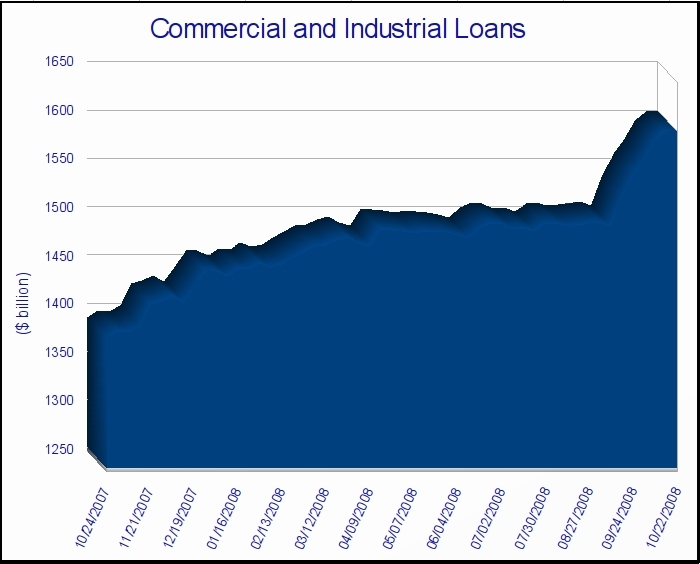 In fact, quite the contrary: commercial and industrial loans are up. 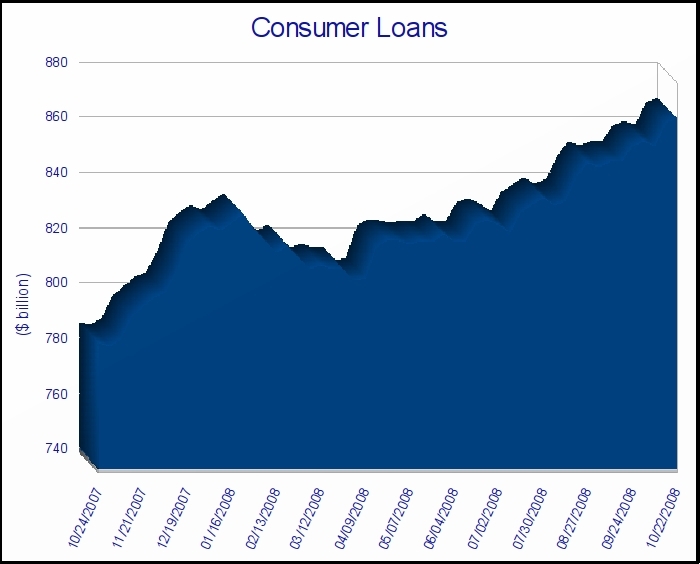 So are consumer loans. 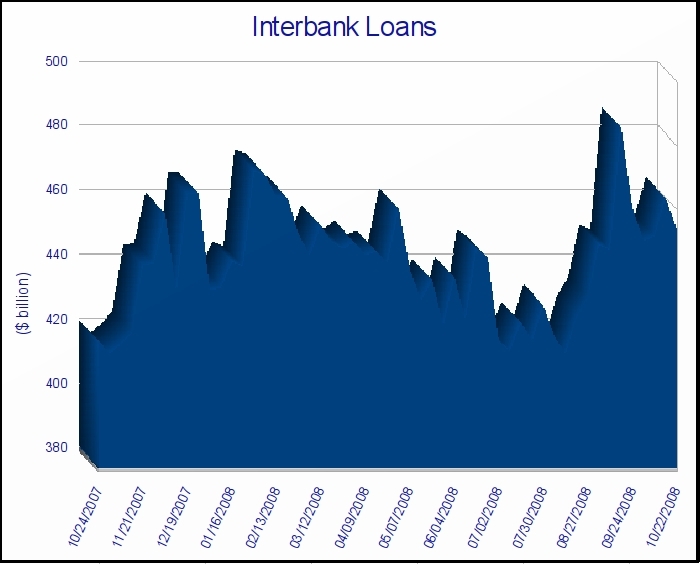 We’re told banks are terrified of lending to one another for fear the borrower will collapse before the loan is repaid, however interbank lending shows no ill-effects of the so-called “crisis”. Of course, such statistics aren’t cited by the vested interests currently in Washington, arms outstretched. There hasn’t been much news from Canada in light of the global financial crisis, or at least not much widely-reported news. In fact, Canada’s banking sector is hardly immune to the global credit tightening and the sub-prime-triggered crisis. The TSX’s S&P Index is down over 10% in just four days. Bloomberg reports RBC’s Asset Management clients have withdrawn $1.2bn in the past month. Also from Bloomberg, TD saw $1.15bn redeemed in September. The Bank of Canada has injected $20bn into money markets to ease liquidity concerns among Canada’s banks. The Bank of Canada has also agreed to accept ABCPs – the Asset Backed Commercial Paper at the heart of the crisis – as collateral on a temporary basis. The average price of a home in Toronto dropped 6% in September, while the number of sales are down 11%, according to a report in the National Post. 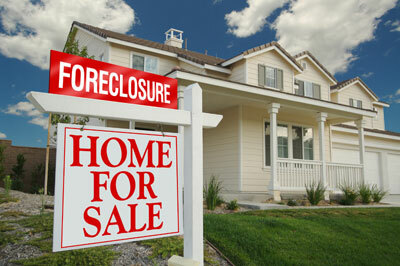 The number of homes listed for sale is up 19%. In Vancouver, meanwhile, the number of home sales declined a whopping 42.9% in September, versus a year ago, according to a report on CBC. The number of new Vancouver listings rose 28.8%. The “benchmark” price of a detached home has falled 5.8% since May in Vancouver, while the “benchmark” price of a condo fell 5.2%. 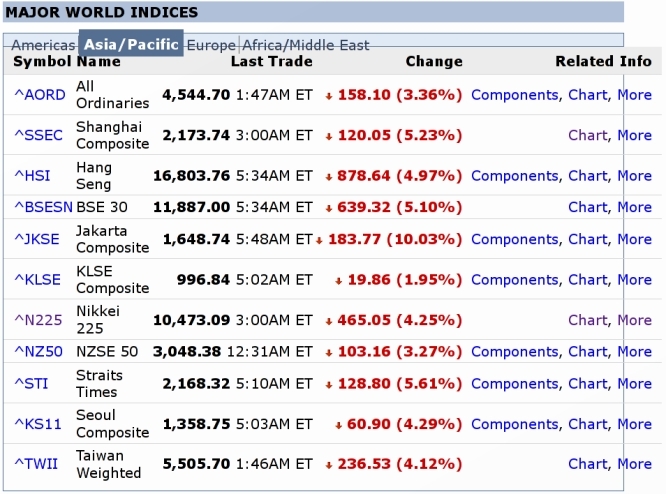 Get ready for an interesting Monday in the world of share prices. 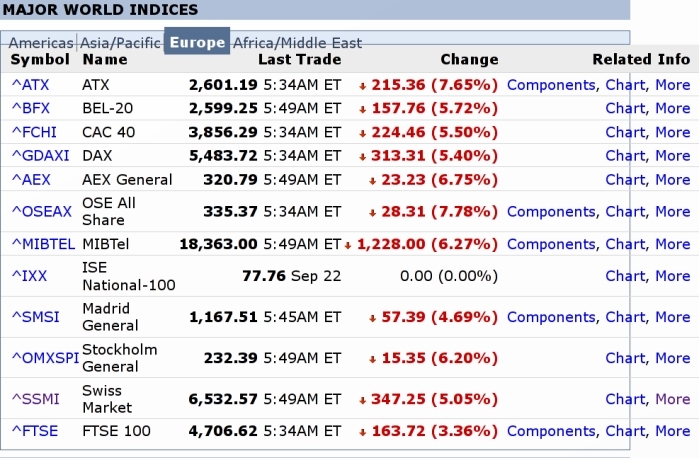 Despite the high hopes attached to the US government’s various bailouts (so far totalling around $1,014,000,000,000, or about $7,546 per taxpayer, as we wrote in a previous article), the world’s markets continue to drop. The herd psychology appears to be in full swing, with a wholesale migration out of the markets.